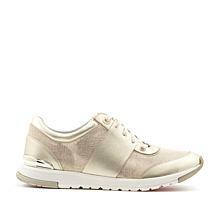 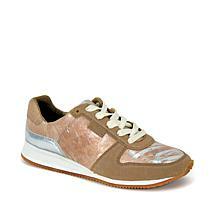 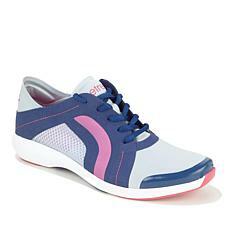 Burn calories and get toned while looking great with the selection of women's athletic shoes from HSN. 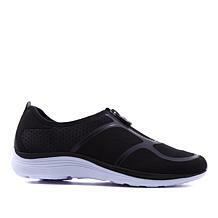 Your shoes shouldn't keep you from an active lifestyle. 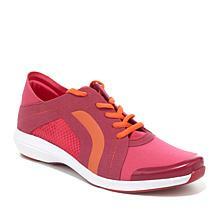 HSN has plenty of color options to meet any need. 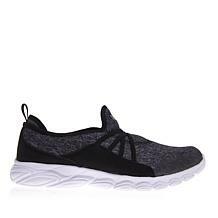 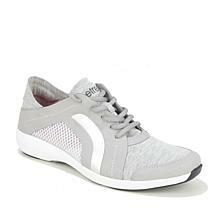 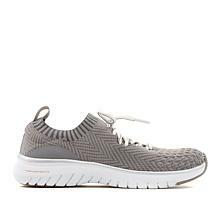 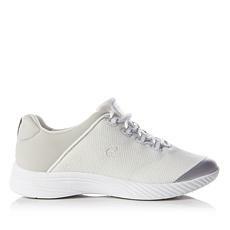 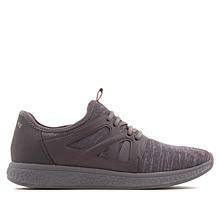 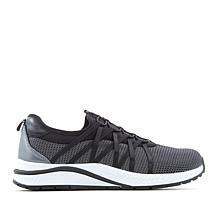 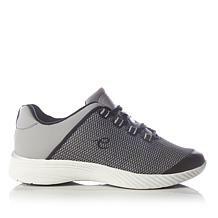 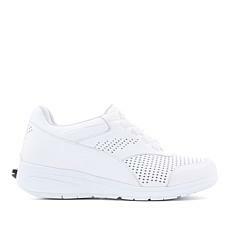 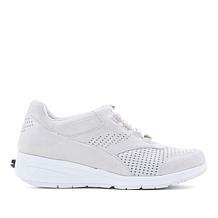 A pair of neutral-colored athletic shoes will go with every outfit, giving your body support at the gym and while checking errands off your to-do list. 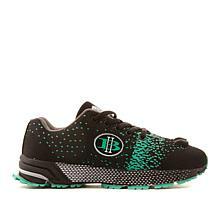 Pick out a pair of brighter athletic shoes with an exciting design to make a statement on the trails or in your Zumba class. 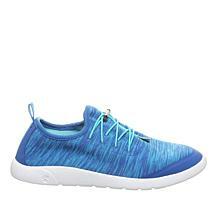 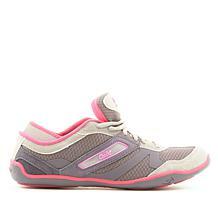 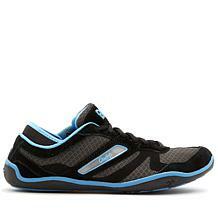 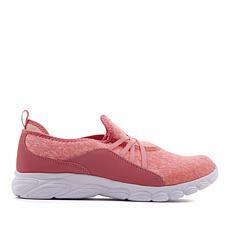 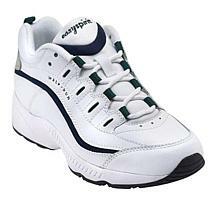 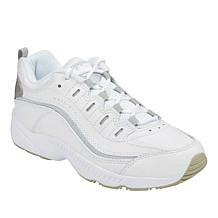 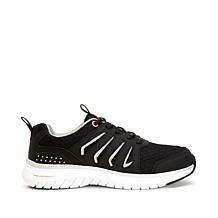 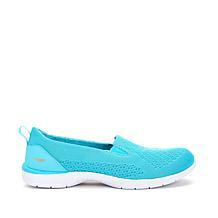 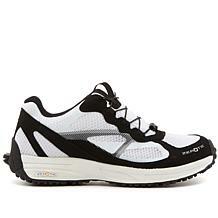 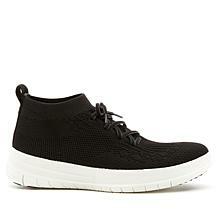 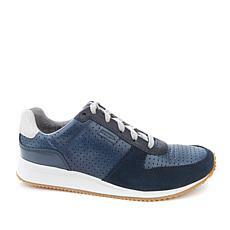 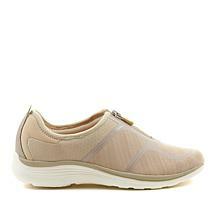 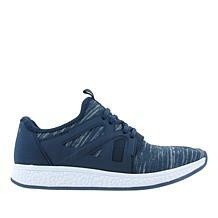 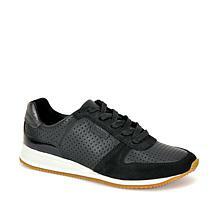 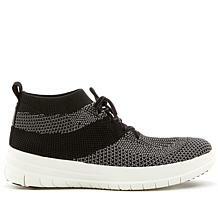 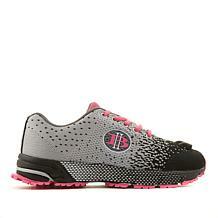 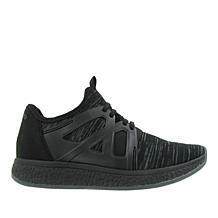 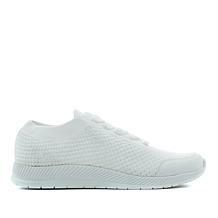 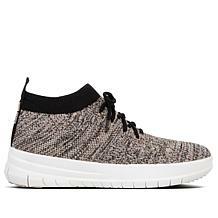 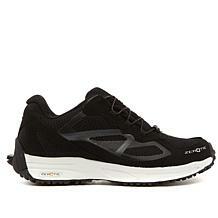 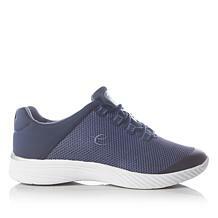 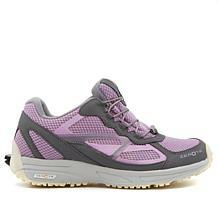 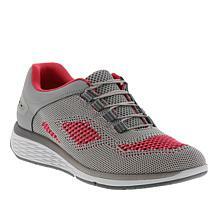 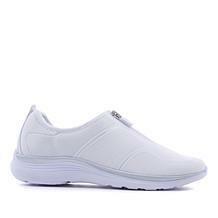 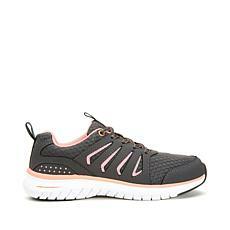 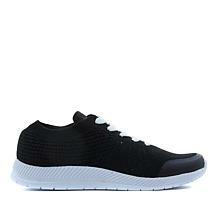 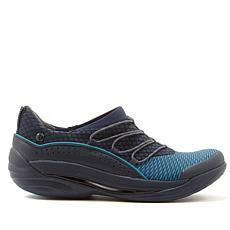 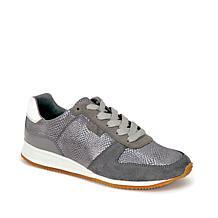 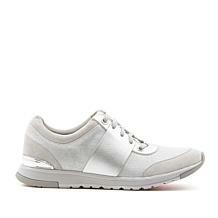 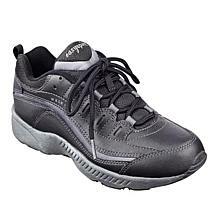 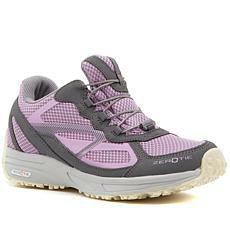 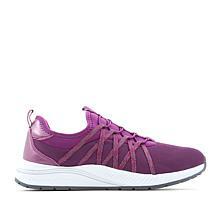 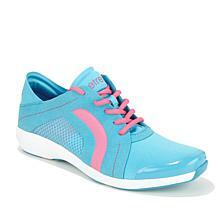 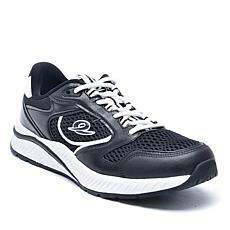 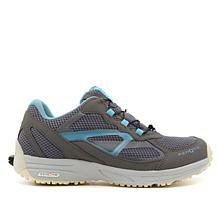 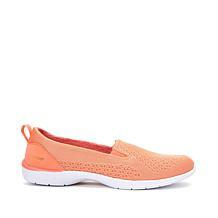 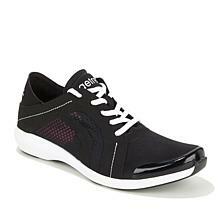 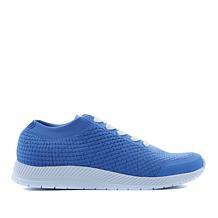 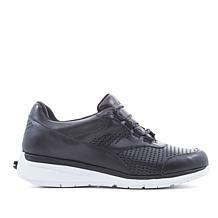 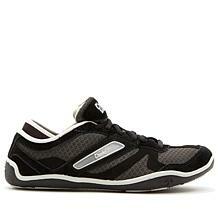 Each pair of women's athletic shoes from HSN offers top-notch design for the support you need and the style you want. Look for low-impact gel insoles for a comfortable fit and extra stability. 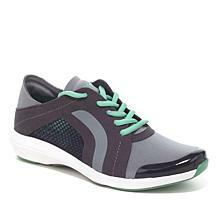 Stretch fabric options will fit like a glove while giving your foot proper alignment. 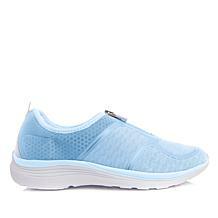 For the warmer days, HSN offers exercise sandals to keep your feet cool. 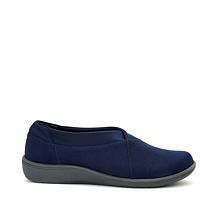 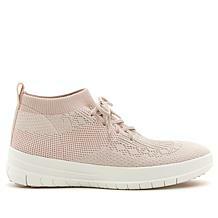 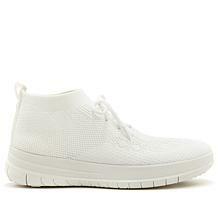 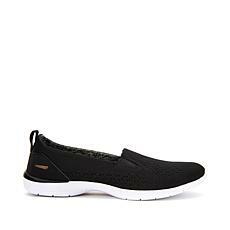 These go perfectly with jeans in the daytime or a casual with dress in the evening. 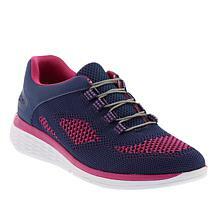 Comfort and style go hand-in-hand when you choose from HSn's collection of women's athletic shoes. 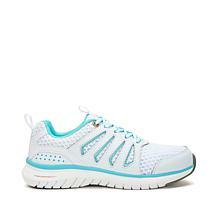 Whether walking the track, spinning at the gym, or making a quick run to the grocery store, you can find the perfect shoes to fit your day-to-day life here at HSN.